Yesterday, I brought up an article from Fast Company Design in my piece on Understanding People’s Emotional Reactions to Apple as an illustration of someone having a major emotional over-reaction to Apple. However, while the author was completely unhinged, he actually did have some points. Borrowed points. He based his arguments on earlier article by Ryan Lau that was far more professionally written, and more balanced in approach. 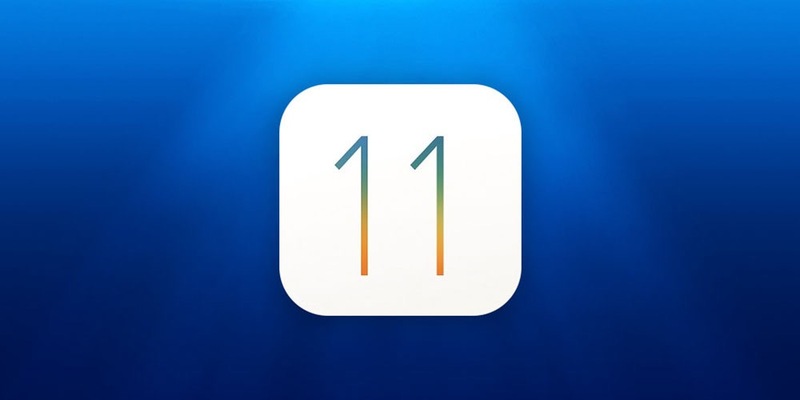 This article is entitled, Dive into the details of iOS 11: Is Apple still detail-oriented?and it brings up several good points and has a plethora of illustrations. I highly recommend reading it. If you read the article, Mr Lau, isn’t taking the emotional approach at all. Quite the opposite. His approach is very analytical, and his stated goal is only to point out inconsistencies in iOS 11 in the hope that Apple will tighten things up. Again, I think everything Mr Lau points out here is legitimate, and that he has a good arguments. That said, there are many taking what he has written and running with it. A great example is the article linked above. There are also several such remarks in the Comments section for the post. In response more to those remarks than Mr Lou’s points, I wrote the comment seen below. I am posting it here because I think it is worth considering and I am interested to know what all of you think. Here is a point that I think can be missed in the details. Everyone who is a fan of Apple products needs to ask themselves this question- Do you want Apple to focus on absolute perfection, or do you want them to innovate faster? I realize that this isn’t a binary decision. There is a balance that needs to be struck, and it is very possible that the pendulum has swung too far in the opposite direction. However, I would assert that this change at Apple was forced by pressure from both the competition and the expectations of their own customers (ie- most of us). Just go back and look at the snail’s pace that iOS developed at up until iOS 6, and how much faster that pace of adding features, apps, and services has moved at since. iOS 6 was a near perfectly polished picture of a skeuomorphic mobile OS, but it was also perfectly stale and was falling behind to a degree that even Apple’s PR spin doctors couldn’t cover over anymore. I think Apple carried their original, small-team approach to iOS as far as they could, and that version was the breaking point that shook things up. Should Apple do a better job of tightening up the details of iOS? Yes. Will that likely evolve into a more standardized approach now that they have selected an app design language that they seem to be happy with? Probably. However, even this much bigger and faster-moving version of Apple still takes a more measured approach to adding software features than much of the competition. Would you prefer they pull back a little more to focus on UX perfection and little details, or would you prefer they keep the current pace or even move faster? My point is that these things are not independent of each other. I’m sure they affect each other more than we realize. Considering the competition between Apple, Google, Facebook, Amazon, Microsoft, and others for the top programming and design talent in the tech industry, do you guys think that throwing more bodies at the problem will fix it? Based on other comments I’ve read elsewhere, I think that may already BE the problem at Apple. The Apple of the original iPhone and Steve Jobs was about small teams working insane hours and delivering finished projects. All of the stories about the original iPhone and iPhone OS development that we got this year thanks to the 10 year anniversary were ample evidence of how things used to work. We all need to understand the reality of the situation now- that strategy isn’t possible anymore. That will never work again at the scale that Apple deals with for the iPhone and iOS. 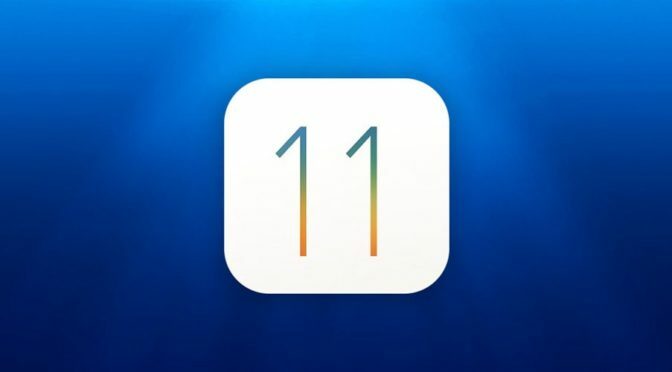 I’m not going to argue that they have found the best new path ahead, but they have had to adapt to having a small army work on iOS, as opposed to a few teams, and literally individuals in charge of certain iOS apps. That’s how it used to be. When an app fell behind in look and feel, it was because the one guy in charge of it was working on something else and couldn’t get to it. This isn’t news. It came to light that this was still Apple’s approach until at least iOS 4. I just think it is completely unrealistic to expect what we got from Apple in early versions of iOS today. I think we should get a version of iOS that is more polished than iOS 11 in its current form, but to expect the current rate of feature adoption (remember how big an upgrade iOS 11 is on the iPad when you consider this) AND absolute UX perfection is just not realistic. Better, yes, but not perfection. I personally work in an industry where qualified programmers are often in short supply, and training someone new takes one to two years, so I understand this dynamic to a degree. Throwing more bodies at a problem isn’t possible where I work, because of it. Labor issues have to be managed by prioritizing and by sharing the extra work load among a limited staff. I also know from a lot of experience that, when the workload gets to a certain point, it becomes very difficult to maintain the same level of graphic design consistency and polish that I normally insist on. I know that the scale and numbers that Apple is dealing with are orders of magnitude greater than anything that I do in my job. However, the reality is that top-shelf programmers and designers are in extremely high demand, and Silicon Valley is a seller’s market. There aren’t enough to go around, and there are several companies competing with Apple for them. If Apple keeps pushing to keep up their faster software development pace, there may not be enough qualified labor to polish iOS the way we may have been used to in the past. If Apple decides to slow the pace to add polish, that will likely mean pulling back the reigns on feature development. This is exactly what happened with iOS 9, and happens often with macOS. So what do all of you think about this balance between design polish and feature adoption at Apple? Do you think Apple should be held to old standards and expectations regardless, or is it time to temper expectations a bit for the sake of feature development? If you want iOS 2-6-like UX perfection, would you be willing to sacrifice the pace of development to get it? I am very interested in knowing where Apple fans stand on this. Let me know what you think in the Comments section below, on Flipboard, on our Facebook page, or on Twitter @iPadInsightBlog.